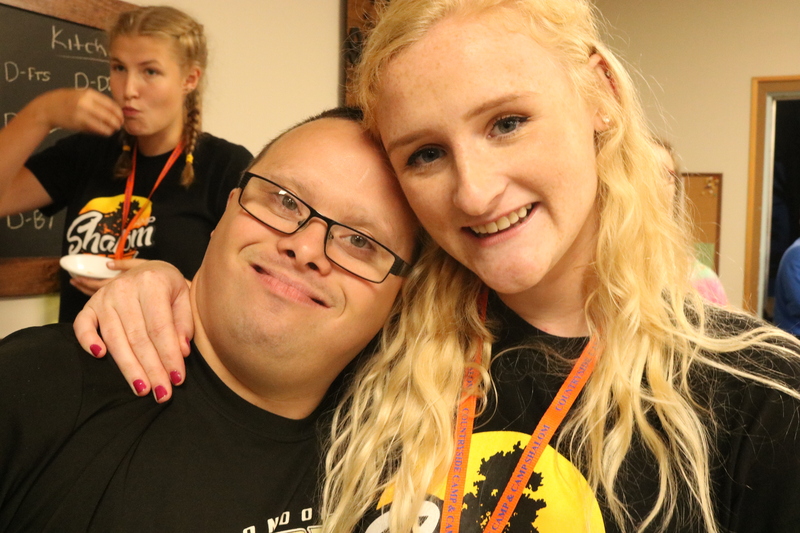 What a great first evening of Week 5, our third and final week of Special Needs camp! After meeting everyone we had a fun games of charades and then a snack before campfire where our Chaplain for the week, David Vanderveldt, shared a message about how God cares for us and how we are worth it in His eyes. Be sure to like and check out our Facebook page for lots of photos every day this week. Feel free to put your email address in the touch box to receive email updates. Also remember that you can email your camper or a staff member and they will receive the letter same day at lunch if it is sent before 10am! Looking forward to seeing what God does this week!